Call (310) 645-8789 for information. Relevant experience dates to on-the-job training with Liberty Mutual in the hazards of elevators and escalators in 1969. During my employment with the insurance industry, I was required to evaluate for safety a large number of escalator and elevator installations. My assignments were looked at from the standpoint of an insurer of operators, installers and manufacturers of elevators and escalators. I have had several elevator and escalator cases go to jury trial since my private practice began. I have solid, working familiarity with the ANSI-ASME Elevator Code and other codes and standards that relate to escalator and elevator hazards as well as familiarity with the characteristic types of accidents by type and brand of equipment. 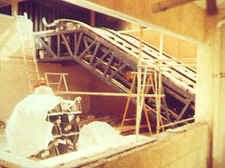 I can assist in preventing elevator and escalator accidents by training personnel and guiding the implementation of programs and techniques. Work experience also makes me able to address the safety measures being employed by the operator regarding warnings, training of personnel, and other elements of an elevator and escalator accident prevention program. 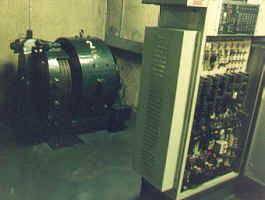 This includes the retrofitting with additional safety devices that may prevent specific types of accidents as well as the routine rotating out of wearing or deteriorating parts as an element of preventive maintenance. 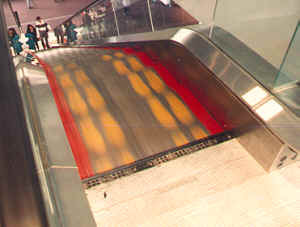 Escalator cases have involved combplate entrapments, unexpected stops, skirt entrapments, handrail return entrapments, and landing mis-steps. Most of my elevator cases have involved falls from misleveling, but some have involved door hardware impacts, interlock malfunctions, and evacuation during emergencies. 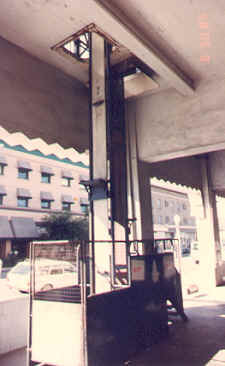 Some have involved failures to properly guard hoistway openings during construction and maintenance. I am also familiar with manlifts (vertical belt conveyors for personnel movement). These are largely being phased out of new construction, but there are still many in use in feed and batch plants, large industrial plants, powerplants, and parking towers. They have been outlawed in the City of Los Angeles (although their accident record is not significantly worse than alternatives. The L.A. City Elevator Code has now been politically drafted to exclude those places where manlifts are likely to be installed). The things LOOK dangerous, and are absolutely hair-raising for neophytes to ride. On the lighter side: Elevator cases have their ups and downs. Copyright 2000 - 2011, Jay W. Preston. Distribution permission granted when this notice is printed in full. For questions or comments: contact prestonoid aol.com. The J-P, Plus Design and SAFETYBIZ. are registered service marks of Jay William Preston. Permission for use of specific Safety Subject Information is only granted when this notice is printed in full and Preston has been contacted by phone, fax, or email prior to use.